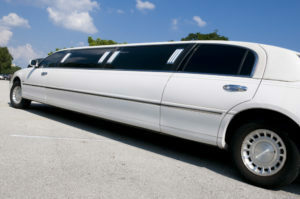 Having a limo in your business is a good investment. You can rent it out for various events or offer it for other services and it will pay out with great profits. But as any other commercial auto, it needs proper insurance to keep your assets safe. If something happens to your limo, it will be expensive to repair the damage. If your limo is completely destroyed or stolen, to replace will be even harder for you financially. To avoid big holes in your budget, you need California Limousine Insurance to cover you whatever happens. What kind of California Limousine Insurance do you need? For any commercial vehicle you must have liability insurance as it is required by law. If your limo is at fault in an accident, this coverage will pay to the victims. It includes Property Damage and Bodily Injury to cover the damage done to the property of other people and victims’ injuries. Physical Damage Insurance is also an important part of your Limo Insurance. It will cover the damage done to your limo no matter who is at fault. This type of insurance consists of two parts. One of them is collision coverage that will cover your limo in case of a collision with another object. Another one is comprehensive coverage that pays for any other damage or theft. While not required by law, this coverage is essential. Without it your limousine business will not be truly safe financially. If you hire out your limousine, you should also have Med Pay coverage to pay if something happens to the driver and/or the passengers. Call SafeLine Truck Insurance and get optimal Limousine Insurance for your business. 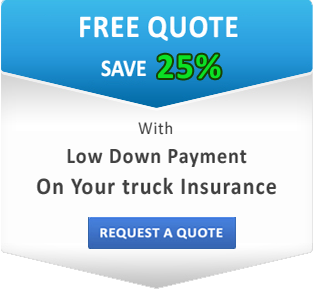 We will make sure you have all the right coverages at the lowest price possible. Get a free quote online and protect your business today!